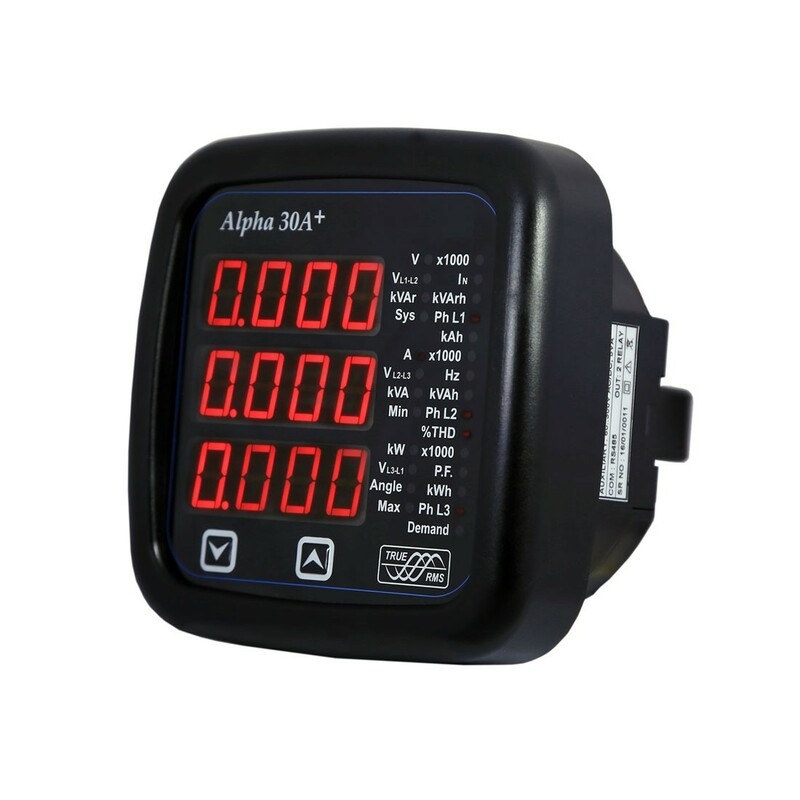 Compact multifunction power monitor replaces several single function digital or analog meters. Capability to display over sixty measurement parameters depending on which model is selected. Key features like phase reversal indication, energy count storage, total harmonic distortion, programmable energy format, and user programmable transformers give you a clear picture of what is going on in your three phase electrical network.